Newegg.com offers the best prices on computer parts, laptop computers, digital cameras, electronics and more with fast shipping and top-rated customer services. Newegg.com offers the best prices on computer parts, laptop computers, digital cameras, electronics and more with fast shipping and top-rated customer service. Once you know, you Newegg! 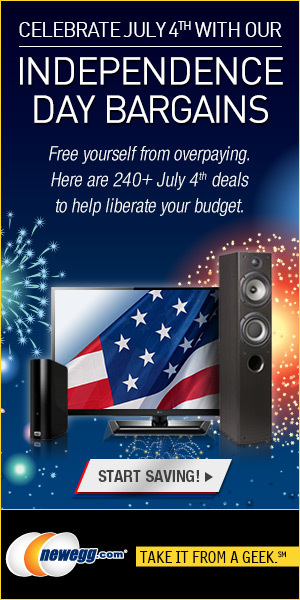 Celebrate July 4th with the Independence Day bargains from Newegg.com! Don't miss out! 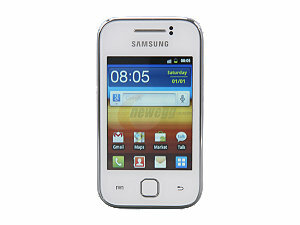 Quote this promo code at checkout to receive $20 off Sony Xperia Play R800a Black 3G Unlocked GSM Android Smart Phone. Get 20% off all Raid cards when you shop with this promo code at Newegg.com, ends soon! 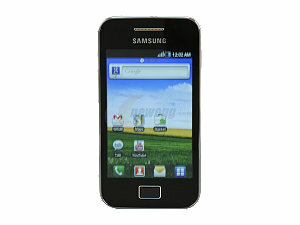 Enter this coupon code upon checkout to get $30 off LG Optimus GT540 Black Unlocked GSM Phone. How to save with coupon codes for NewEgg? 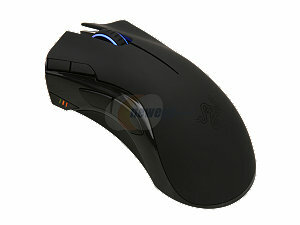 Click one of our coupon/offer links and open newegg.com offer page. 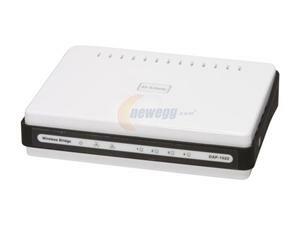 Shop the NewEgg online store. 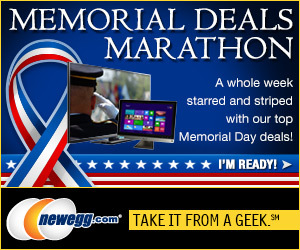 Enter the NewEgg coupon code during checkout (When available). If there is no code provided, simply follow the offer link and the discounts will be automatically applied. 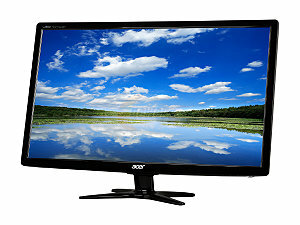 I bought a 55" Sharp LCD TV from Newegg.com about one weeks ago and love it very much! I used a coupon code which took me $350 off plus free shipping in 4 days undamaged and unmolested! 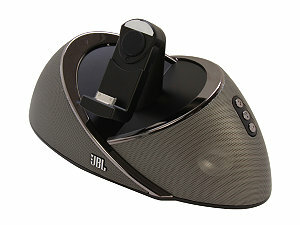 I have been ordering from Newegg.com for some time now and will continue ordering from them. newegg has never failed to deliver nothing but the best, reliable, and quick service. They're always ready to help resolve any problems I've had with hardware I've purchased from them. Their ability to keep prices low while maintaining high level of customer service indicates internal efficiency. Companies like this should be rewarded by the market. 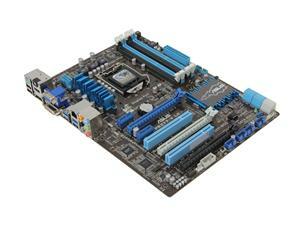 The prices at NewEgg.com are very good and availability is great on most consumer electronics! Found a coupon for newegg.com? Dell coupons » Additional $60 off PLUS free processor upgrade! 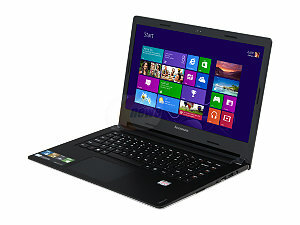 Get 4th Gen Intel Core i7 processor in Inspiron 15R Touch laptop w/ 8GB memory, 1TG hard drive for $739.99! Wirefly coupons » Sprint FREE Activation at Wirefly! Save $36 per line up to $180 for a family plan!